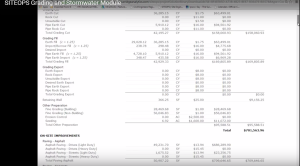 EBWA Utilizing SITEOPS Software | Edward B. Walsh & Associates, Inc.
You are thinking of purchasing a potential site for development. The purchase price is certainly important, but what will your site costs be? 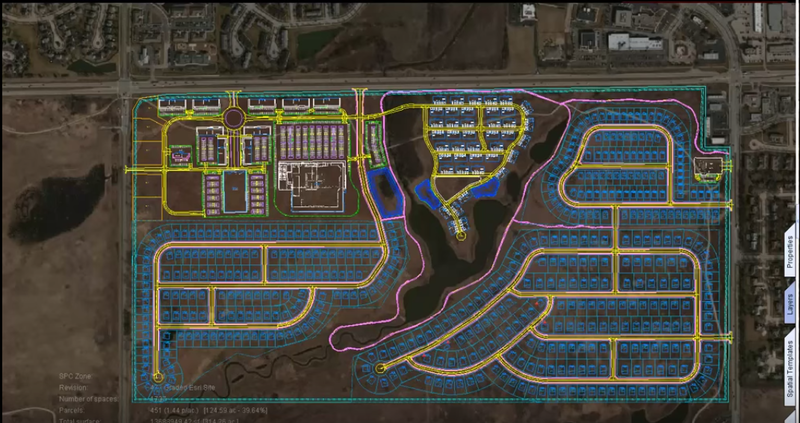 EBWA is able to streamline the process by providing multiple conceptual layouts and grading designs which help show the potential site costs. 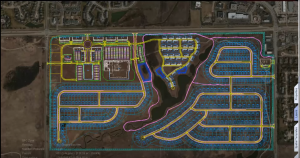 This process helps our clients save a significant amount of money in reduced earthwork costs. SITEOPS software allows EBWA to provide our clients the smartest, most cost-effective conceptual site designs possible in a short period of time – often in hours. Early in the design and planning phase, SITEOPS enables us to create multiple designs which identify the layout, grading and piping options. We can then determine which design is the most optimal and provides the lowest site development costs for our client.